- A detailed Noise Suppression Plan is required is project needs variation from 14-foot sound fence. - This plan will require a Sound Engineer/Consultant to model the site. -Minimum requirement for non-modeled plan is a 14-foot tall fence of noise dampening material. -Provide drawing depicting location of fence, property line, extent of excavation and earth retention, etc. -Each site is responsible for staying within allowable noise limits. 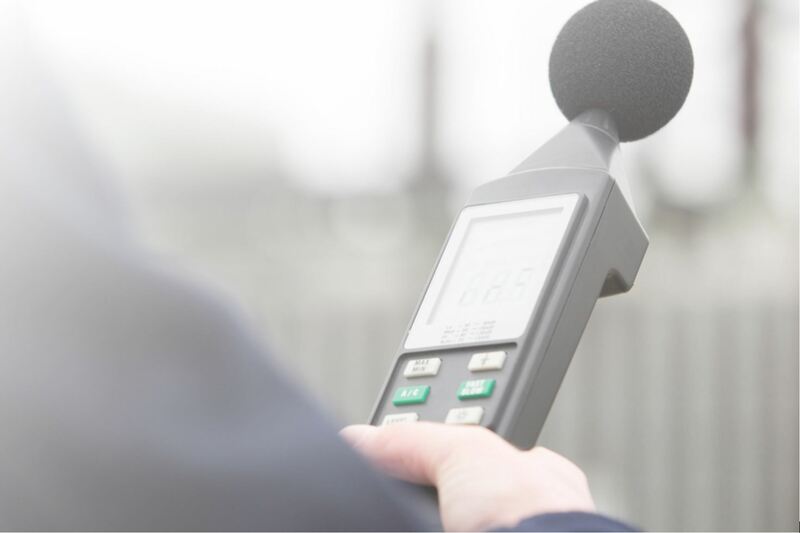 -If Noise Suppression Plan fails to stay within regulations, additional measures will be required.